← It all started with a mouse. Kelly Jones is part of Rehab and Wellness Team and she works at our Ohio Street Clinic. Kelly recently returned to GVMH after an extended absence. Kelly worked in Human Resources for a number of years, left to pursue life in the public sector but has fortunately returned to GVMH. Kelly is a great asset to the organization. She has a ready smile, a positive attitude and an artistic talent that she is sharing. 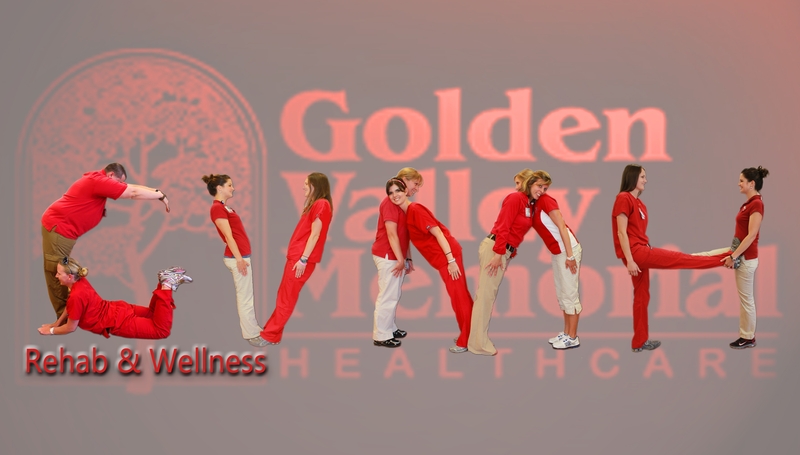 Kelly is working with the Rehab and Wellness Staff to create a “human alphabet”. Earlier this week Kelly sent me a rough draft of her work and I’m giving you a sneak peek below. This is not the finished version and Kelly has no idea I plan to share but it’s really cool and I was impressed. Once the finished product is available I will post it and we can track the changes and progress together. Here’s the first draft – pretty cool! You can “click” on the image for a better view.